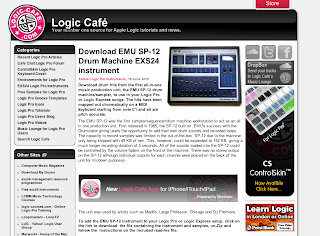 If you head over to logic-cafe.com, you can find an excellent selection of free EXS24 presets of vintage drum machines, or just the drum samples themselves for any of you non-logic users. 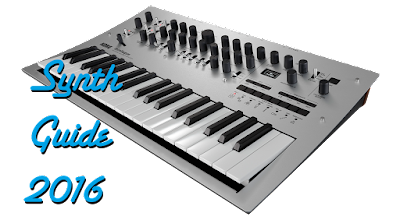 There's also a host of Tutorials if you're new to Logic and want to pick up some skills. 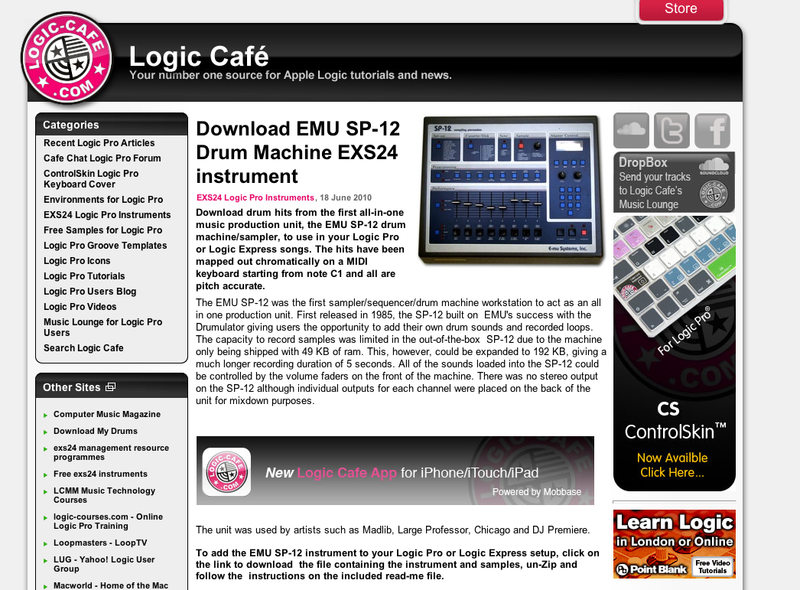 I uncovered this site while searching for some EMU Emulator sounds. 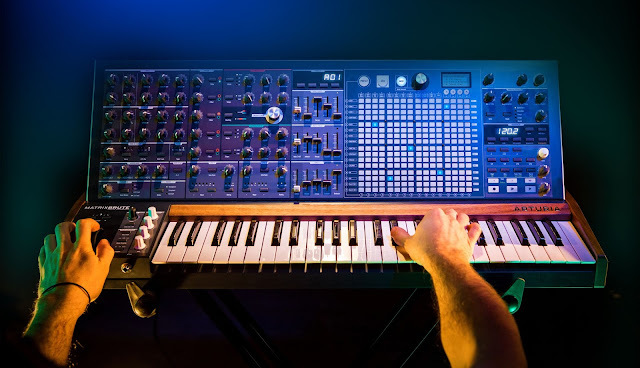 Here's a link to the some EMU SP-12 sounds, which are awesomely retro, as well.